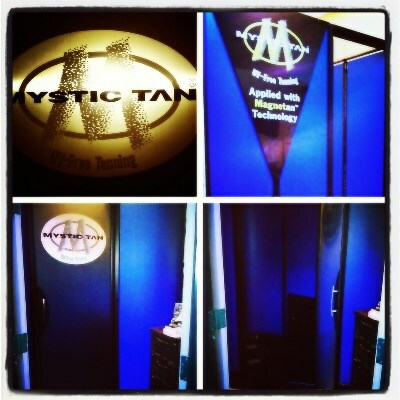 Get ready for the Authentic Mystic Tan experience. You benefit from a consistently smooth, natural-looking tan that leaves your skin nourished and beautifully bronzed. The secret to providing the perfect tan? The Mystic Tan Myst is specially formulated to work with the exclusive MagneTan™ Technology, ensuring a consistent tan every time – with no streaks. 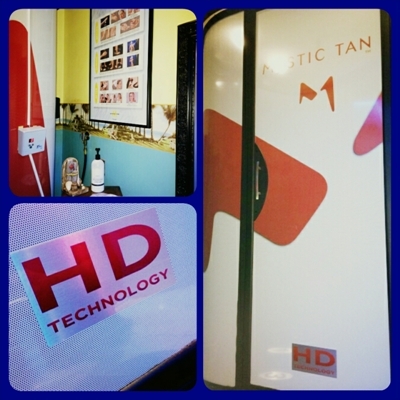 Our exclusive line of Mystic Tan booths and products provide you with the Authentic Mystic Tan experience that meets your individual needs. *Glow: produces a hint of color for a natural, healthy looking "glow"
*Revitalize: used as a pre-sunless treatment enhancer or as a stand alone skin treatment. Contains anti-aging vitamins & moisturizers to revitalize your skin and keep your skin looking healthy & fresh! 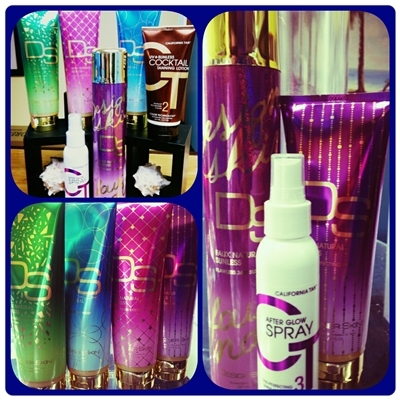 *Ask us about our spray tan wedding package special today! Post-tan Care: Avoid showering or getting wet/sweaty for 4-8 hours after your session. 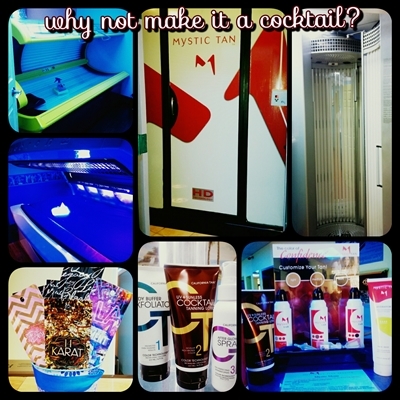 We also carry and recommend a variety of products created to enhance and extend the life of your Mystic tan; any of our well trained staff can help you choose the product that is right for YOU!